Container homes are picking up speed in Malaysia, and for good reason. This environmentally friendly home project is a great way to own a cheaper personalised space that will meet all your needs. 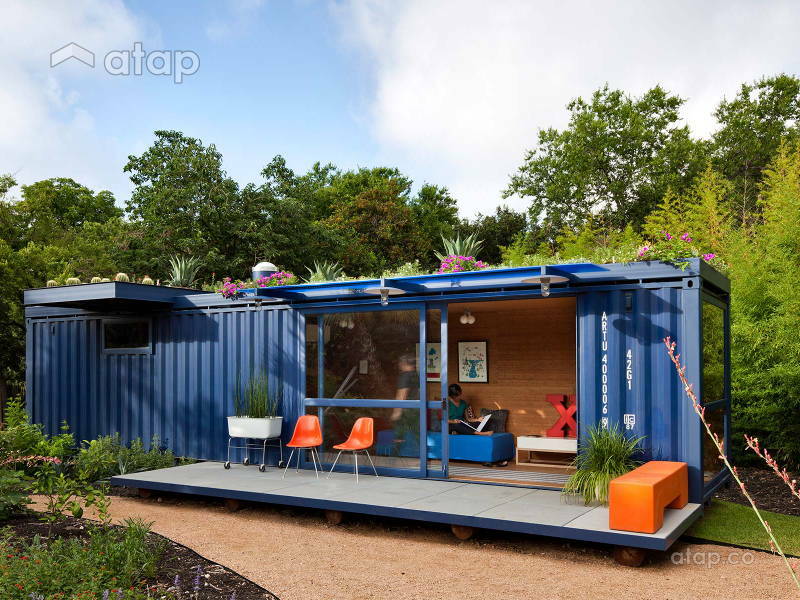 But before you make the major decision of investing in a container home, here are some of the basics you need to know. Shipping container homes are an affordable and trendy option for potential homeowners who can’t afford the booming prices of residential units. This environmentally friendly home project is a great way to own a cheaper personalised space that will meet all your needs. 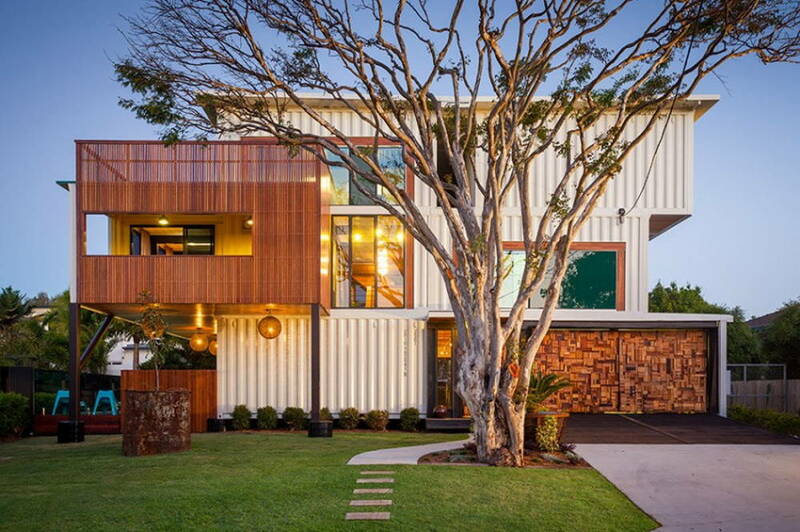 But before you make the major decision of investing in a container home, here are some of the basics you need to know. Before jumping in on the trend, you first need to learn about the costs, permits and restrictions that come with building a container home. Although container homes are generally cheaper than purchasing a residential unit, finding the site for your future home can be tricky. Always scout around for commercial land that permits you to build your home from ground up. 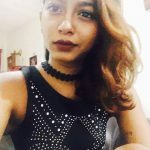 You can find land for sale at Property Guru and Mudah.my. Now that you’ve purchased your land and have the space of your dreams, it’s time to plan out your home. 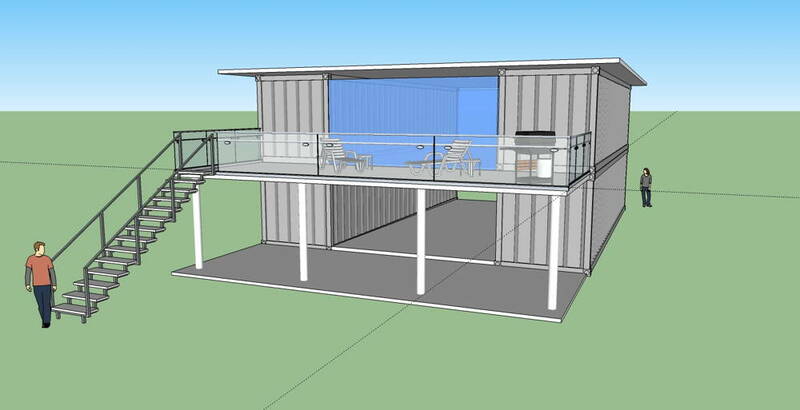 Decided on the design for your container home, the amount of containers you are going to need, and the overall theme of your home. 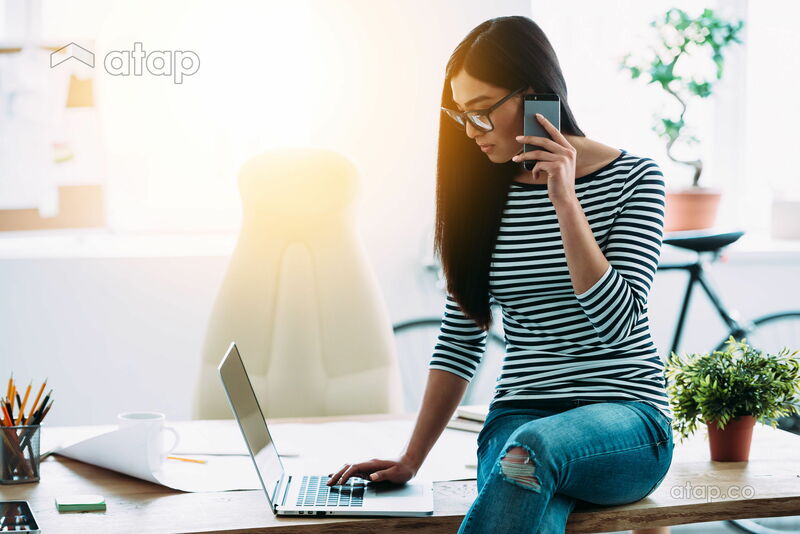 Hire an interior designer and engineer to help draw out your plans and determine your plumbing, wiring, and insulation needs. With your space and design in mind, it’s time to find the perfect container. Depending on where you live, containers need to be shipped or delivered to you from ports where they are normally situated. A quick Google search will find you shipping companies or dealers that re-sell them for various reasons. Once you’ve found the perfect container(s), you’ll need to arrange logistics to transfer the container to the location of your new home. 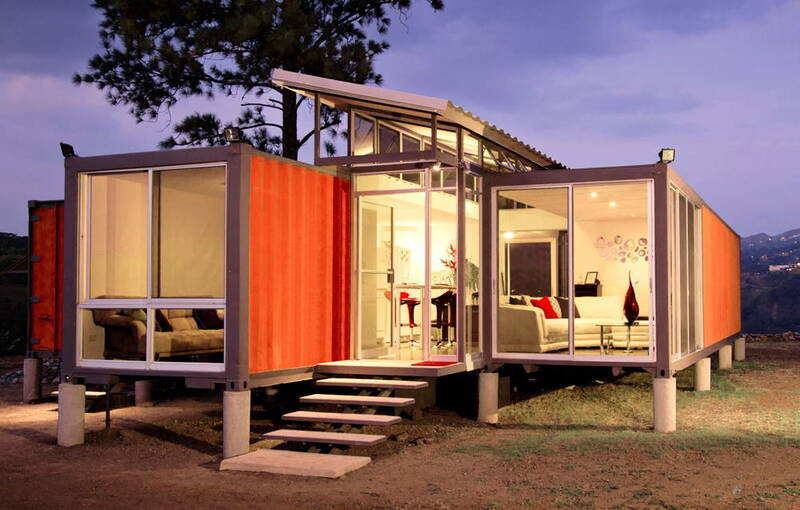 The site for your shipping container needs to be firm and solid to make sure your home is built on sturdy foundation. Once your soil is uniformed, it’s time to create your foundation to anchor and stabilise your home. You can consider using concrete or wood for this. Professional contractors can help do the job for you. Here’s the part where you get your windows, doors, and the frame of your home put in. Always consult with professionals when deciding on these crucial details because positioning plays a major role in the structure of your home. It’s doubly important as you’re working with a smaller space. Arrange for authorised personnel from the City Hall or State Department to inspect your home to make sure it’s liveable before you move in. This is an important step because you don’t want to have any accidents caused by faulty structures or wiring. Once you’ve got the green light, you can now live in the hipster, eco-, and budget-friendly space of your dreams! Building a container home will save you a lot of money compared to purchasing a traditional structure. Hire a professional like an interior designer who can manage the project and offer advice in terms of design and structure.